Virtual reality can only succeed when it conveys a bit of realism through the use of three-dimensional objects. 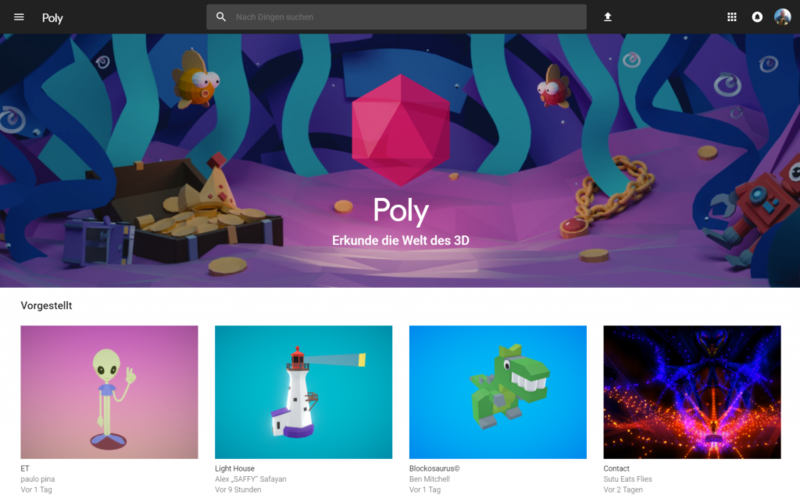 To free you from the burden of having to create all objects yourself, Google Poly offers a whole bunch of them. 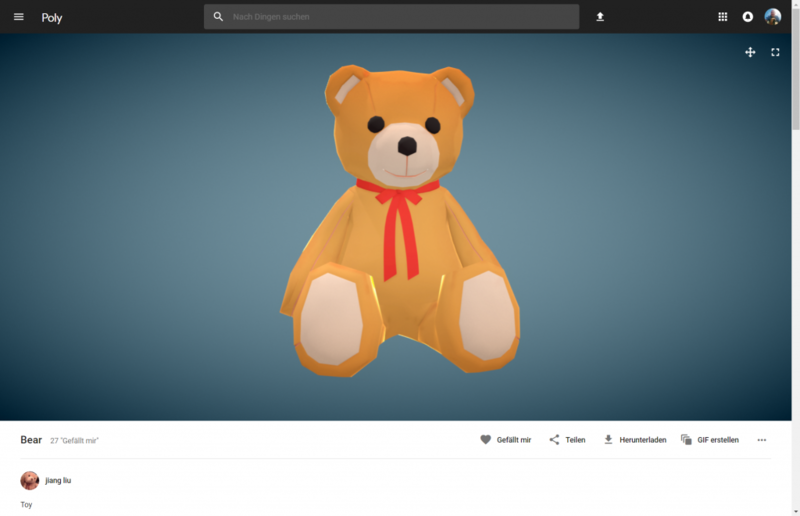 Google Poly is a collection of 3D objects to use in projects that deal with AR (Augmented Reality) or VR (Virtual Reality). While AR projects only require a modest amount of 3D objects, since the analogous reality is also displayed on the user interface and the AR has only an additional appearance, VR projects are comprised of digital elements only. There are plenty of solutions for the creation of digitally conceived 3D models. Google Blocks is one of the freshest. Google Blocks shifts the modeling process itself into virtual reality. The software only supports VR glasses, namely the Oculus Rift, and the HTV Vive. For you to be able to use the created objects, Google has now extended the software with a repository. This project called Poly, derived from Polygon, the defining element of every 3D model, is not only able to gather objects from Blocks. Instead, you can also down- and upload projects from any other 3D modeler. 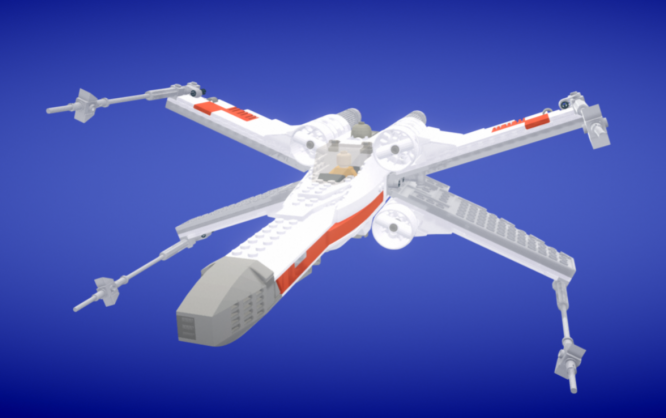 Some people offer their constructions from Lego’s Visual Designer. The important thing is that the software can export to the desired .OBJ format. It’s no surprise that Blocks provides the majority of available objects, however. The objects, uploaded by Google and, more commonly, the community are subject to different license restrictions. After a few random samples, I can say that the CC-BY, aka the Creative Commons (by Attribution) is the most common one. Here, you get to use the elements for free, as long as you credit the originator. Poly has an impressive array of different themes to offer. Thus, it’s a good thing that you’re not only able to search via free text search, as you know it from Google. Instead, the posts are categorized on top of that. Thus, you’ll find drawers like “Animals and Creatures,” “Food and Drinks,” “Technology” and plenty of others. Poly itself follows the mobile-first approach. Thus, its user experience is equally good on mobile devices and desktop. The individual 3D objects, the platform’s protagonists, are displayed large enough. Because of that, the question of applicability in own projects is easily answered. Poly is designed as a community. You can become a member with your Google account. The handling of Poly is very similar to that of Google+. Simply “Like” your favorites, which results in the labeled objects being easily accessible via the “Like” folder in your profile. If you only need an object for a presentation or a website without VR functionality, you can turn it into a GIF. During this process, you also get to influence the aspect ratio, as well as the speed of the rotation. There’s also the option to share individual objects on conventional social media, as well as the option to embed them as iFrame via embed code. Poly is a repository for every designer aiming to look deeper into VR and AR. There is no faster way to familiarize yourself with the topic than via ready-made objects. But even in a real-time application, one may want to default to one or another object, especially when it comes to generic items like tables or chairs. Such a great article thanks for providing this information about google poly.It really helps me.